The first Friday of June means it’s time for CoasterMania! at Cedar Point. 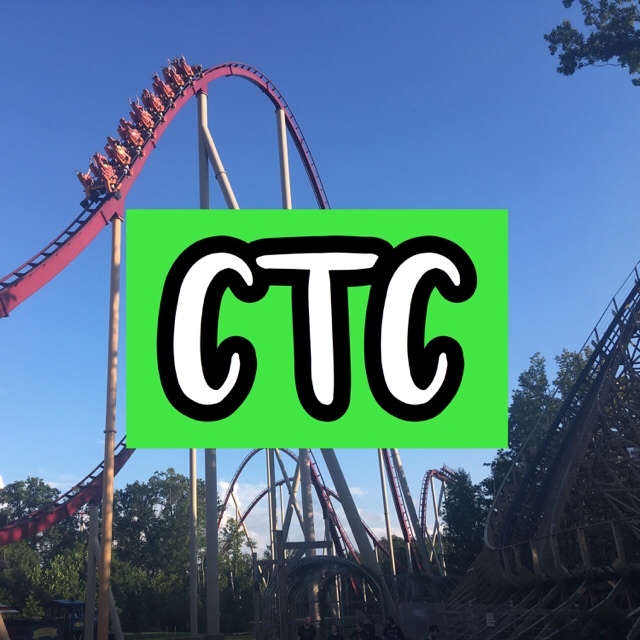 It’s an annual gathering of ultimate roller coaster enthusiasts to get exclusive ride time on the popular rides at Cedar Point! CoasterMania! is offering a very significant discount for hotels on the Cedar Point property. The prices below are for a standard room with 2 queen beds. Select Promotional in the discounts section and enter MANIA and click enter. A limited amount of rooms are available. I recommend even if you live near the park, unless you live around 20-30 minutes away, that you stay on the property. ERT will not end until 12:00 a.m. so you will be tired after an entire day of roller coasters. Another persuasion on why you should stay on the property, you can just go back to the hotel during the middle of the day. You will get to go around the peninsula on Lake Erie which will provide unforgeable photo and video opportunities. You will get an exclusive opportunity to talk to park officials personally and ask questions to the group. You will have the opportunity to submit a photo to be judged for a contest as well as a video. You will win a 2019 Platinum Pass for winning any of these! I am very excited for the event! I hope to see a lot of you there! The ERT will be amazing if it isn’t a mess like last year. Is there any way possible to get a Coastermania T-shirt (women’s large)? My daughter had hers cut off while at the hospital. I am very sorry that has happened. I would contact Cedar Point for more information. I think it is possible, but I am not sure.